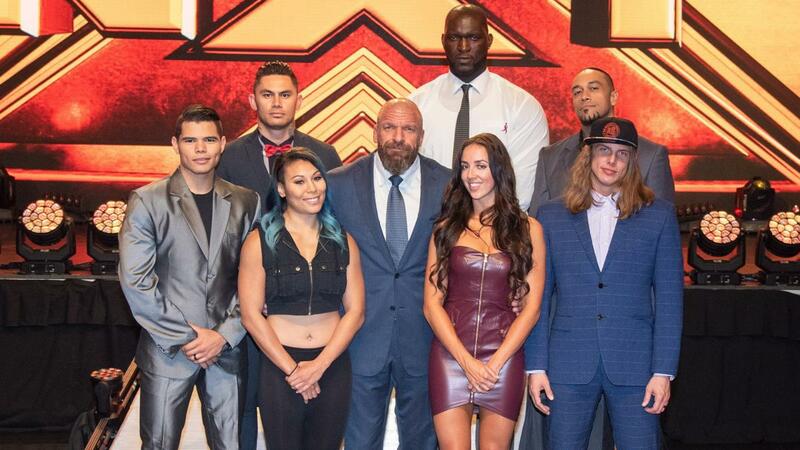 WWE has officially announced the latest class of WWE Performance Center recruits – Matt Riddle, Mia Yim, Chelsea Green, Humberto Carrillo (Ultimo Ninja), Luis Martinez (Punishment Martinez), Daniel Vidot and Jordan Omogbehin. Luis Martinez, a 6-foot-5, 270-pound striker from the independent scene, also joins the WWE PC ranks. Initially trained at the Monster Factory in New Jersey, Martinez has wrestled under the ring name Punishment Martinez. Splitting his upbringing between New York and Puerto Rico, Martinez learned the G?j?-ry? form of karate at a young age. Among other accolades, Martinez won Ring of Honor’s Survival of the Fittest tournament in 2017, and he has previously tangled with the likes of NXT’s War Raiders.